Joseph Ogogo from Nigeria but currently based in Canada. 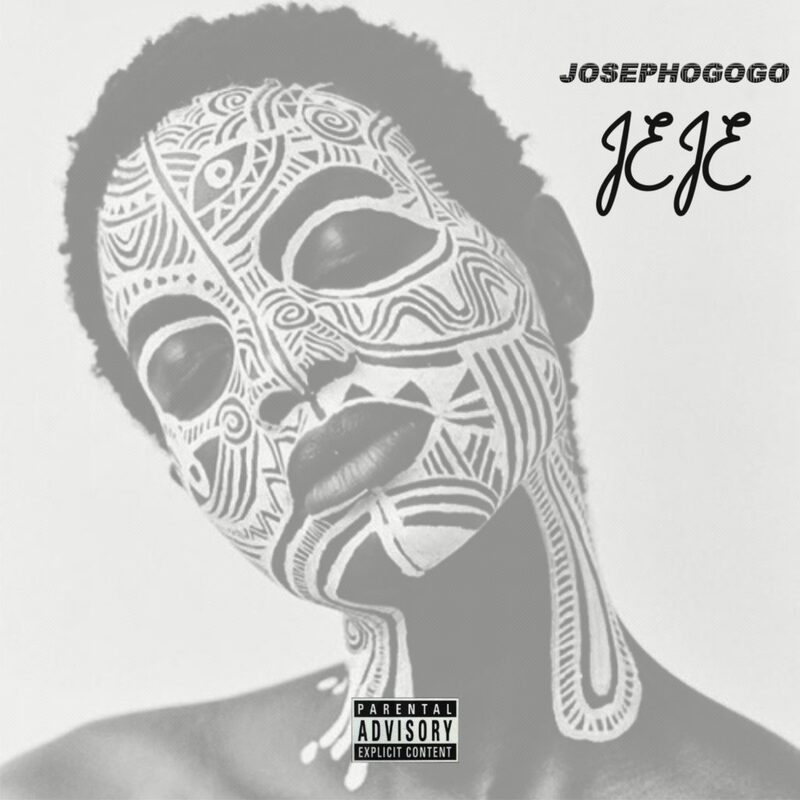 Joseph Ogogo started singing at a very young age and his love for music has led him to become a top producer and song writer in Canada. 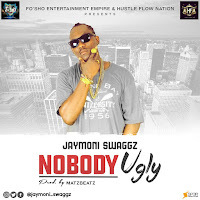 He recently dropped his new single titled “JEJE” and was produced by him. The song JeJe is about a girl I felt inlove with and all I wanted to do is to show her how much I care and love her. Please download, listen and share.